The National Space Council requested NASA lead an interagency effort to produce the report, entitled 'A Strategy for Human Spaceflight in Low Earth Orbit and Economic Growth in Space,' during its February meeting. These goals are among the priorities of NASA's exploration plans for the coming years. 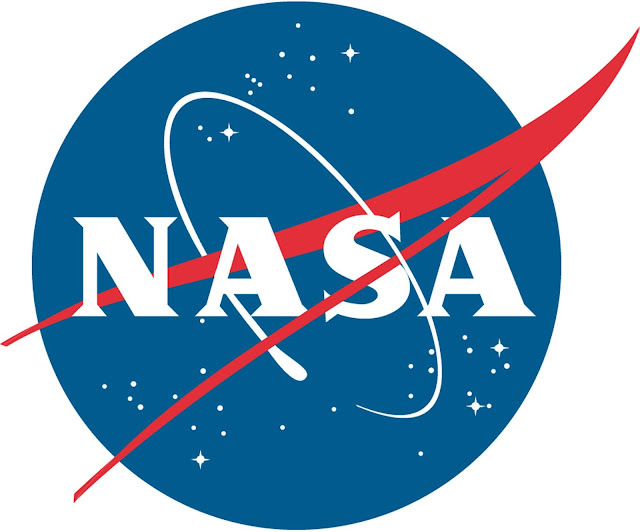 NASA will continue to work with its interagency partners to achieve these objectives and milestones with commercial crew and advancement of long-duration human spaceflight systems.